Home-based fish farming can ensure high quality organic food for your family right from your home. You could also take it a step further and turn it into a profitable home based business. It would not only feed your family and your community, but would also make some extra cash. Ever thought about raising fish at home for profit? You could use your backyard pond, basement or anywhere in your house to setup a mini fish farm. Fish farming can be a lucrative business that does not require a lot of resources and anyone can do. All you need is some extra space, time, and some minimal inputs to get started. The best part is, it can be done at any scale that suits your requirement or availability of resources. Fish has become more popular as a source of protein today than ever before. On average, people eat about 42 pounds of fish a year today. 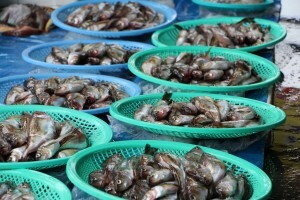 However, most of the fish that come into the market today is from aquaculture. Our wild fish stocks are already depleted and our oceans are overfished, so there is no choice but to raise fish to fill in the gap. The demand for fish raised in organic farms is going to be even greater because of the freshness, the taste, and the fact that they are rebased in a natural environment, devoid of chemicals and unnatural elements. 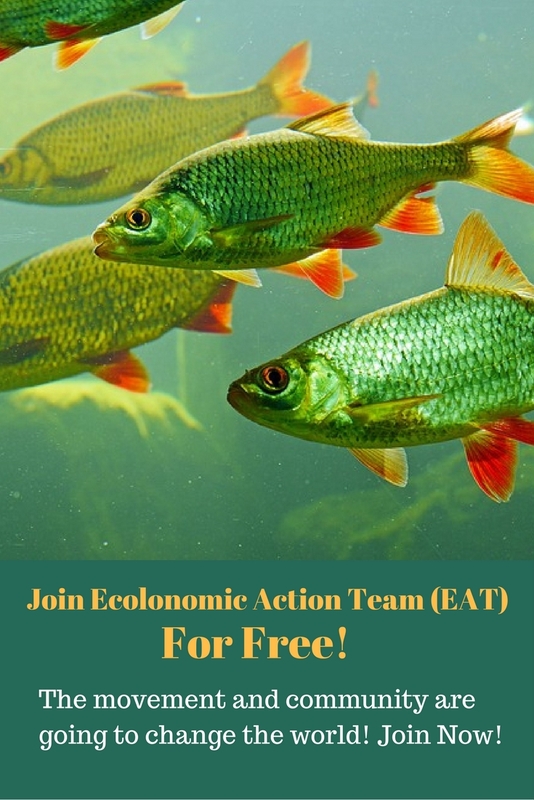 When you raise your fish with organic food and in natural environment, you can expect to sell your fish to your health conscious neighbors or friends without any problems. You could even take it a step further and sell it in your local farmers’ market, restaurants, or to your neighbors from your home based farm. To get started, you’d need to dig a pond in your backyard or containers for keeping your fish, if you wish to start indoor fish farming. 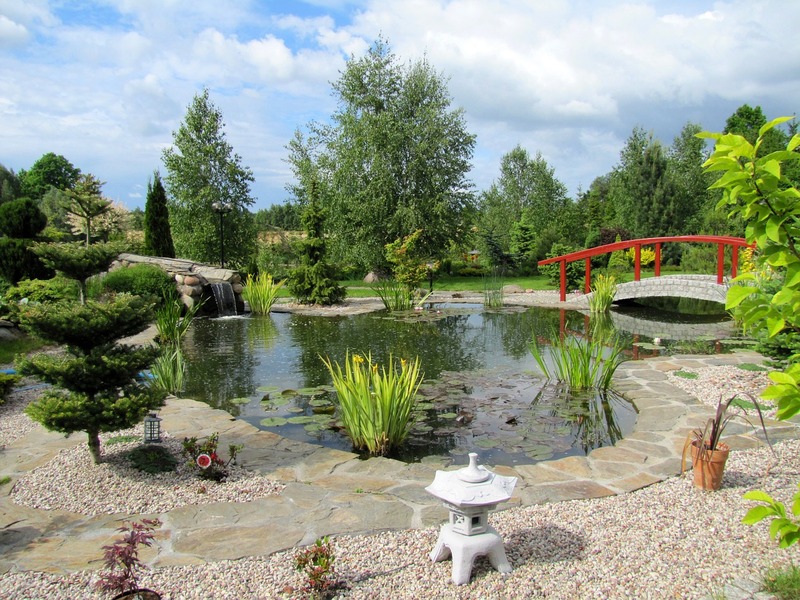 A backyard pond is suitable for a wide variety of fish, including tilapia, catfish, trout, koi, and so on. A vertical veggie and fish farm in a barrel could be suitable for small yards, if you don’t have enough space for a backyard pond. You could easily build a vertical aquaponic system to grow vegetables and raise fish at the same time. All you need is a couple of barrels, some PVC pipes and some hand tools to build it. The future of clean and sustainable fish farming might be indoors. Indoor fish farming has many advantages. There is less chances of pathogens or predator attacks from outside. You are also able to control indoor climate and raise fish all year long. Indoor fish farming doesn’t have to be expensive or time consuming. It doesn’t impact the environment and you are able to start at any scale, in tubs, indoor pools, or aquariums. Your fish will grow on its own, with very little input from you. You need to create a natural ecological system in your tank or fish pond, and it will run on autopilot, once you have given the initial inputs for it. When you have gained enough experience and learned about the business, you could grow in scale. You could even farm lands to dig bigger ponds and raise fish commercially. However, it’s important that you learn more about fish farming and the business side of a commercial fishery before you start. 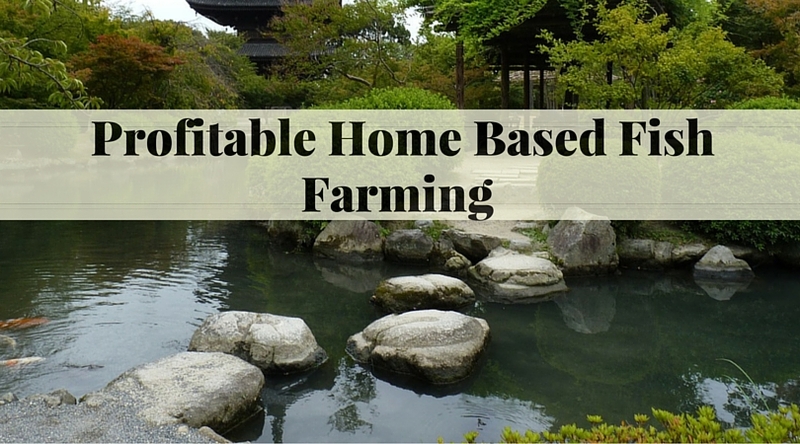 There is nothing really complicated about starting a home-based fish farm, indoors or outdoors. I want good quality fish, or egg strains in tubes, to be shipped to Lebanon, middle east. Please provide the varieties that you have and the corresponding costs, including shipping. THE PIECE HAS BEEN QUITE INSPIRATIONAL AND EDUCATING TO A BEGINNER LIKE ME. hi i want to start fish farming on a small scale nd sell them. may you please provide me with a guide to read through.